entrepreneurs the tools they need to begin and maintain successful businesses. shows to share his wisdom on issues around entrepreneurship. 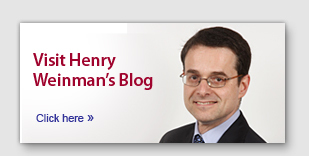 See what Henry’s clients have to say.